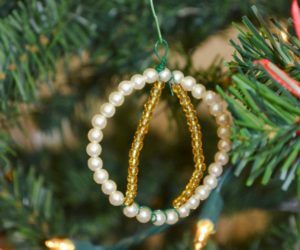 Decorations have always been a challenge for our taste and imagination. 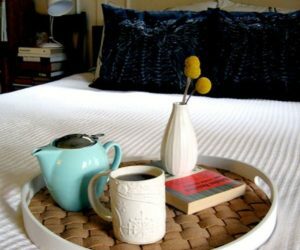 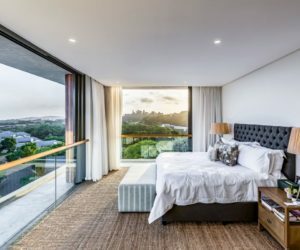 People tend to personalize the space they live in, because it makes them feel good and most of all it makes them feel like they belong somewhere. 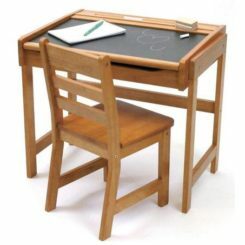 Thereby all sorts of personal things like photos, items that remind of something are placed in key spots both to look good and to bring back memories and emotions every time people look at them, at least this was happening before the so called “modernism”.This architectural trend has been misinterpreted by many people who focused more on industrial style with general items transforming their places in cold, hostile environments. 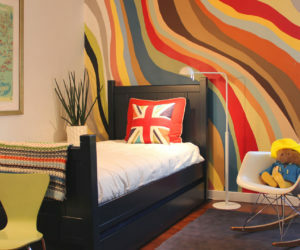 Modernism is about creativity and making your place pleasant. 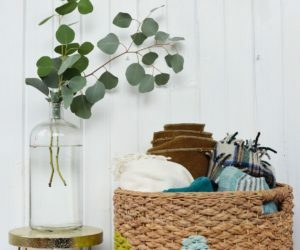 This can be achieved with either nice items found in stores or with simple, handmade objects, all used to create the same effect. 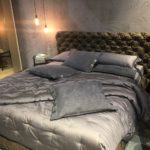 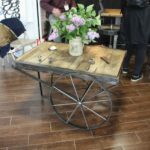 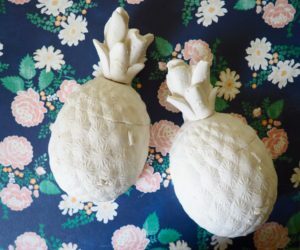 Ideas about salvaging old object or things that we don’t use anymore and to incorporate them in our design are more and more popular among those who follow trends and love to be fashionable. 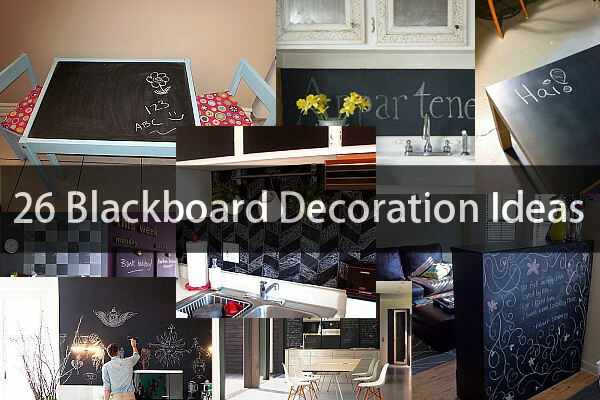 Let’s take a look at some of the coolest decoration ideas with blackboards, the same dull objects found in every school. 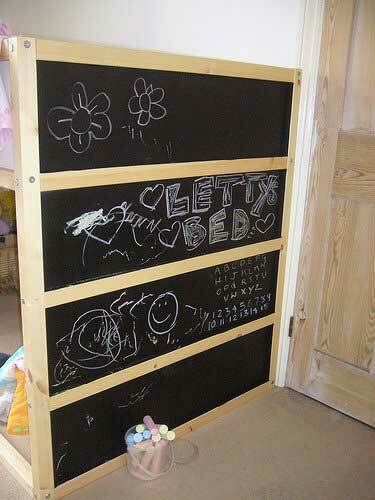 An interesting idea is to use blackboards around kids. 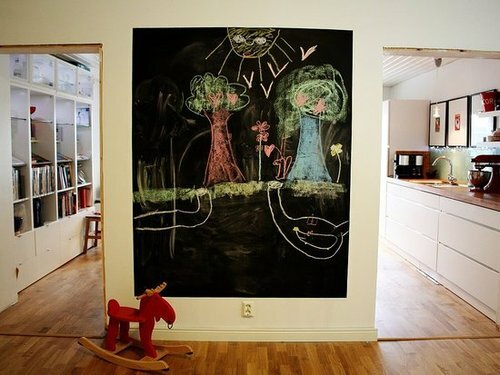 They will always find it interesting, because they can write on them, draw and play with it. 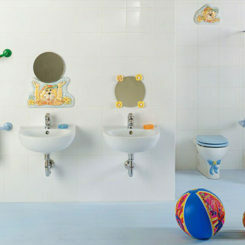 The fact that is very easy to clean will give children the possibility to be creative and every day to try new things. 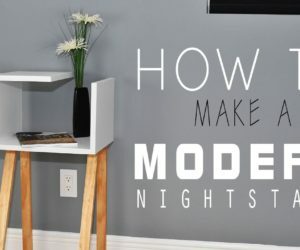 Whatever the age kids, even teenagers can find this both useful and fun. 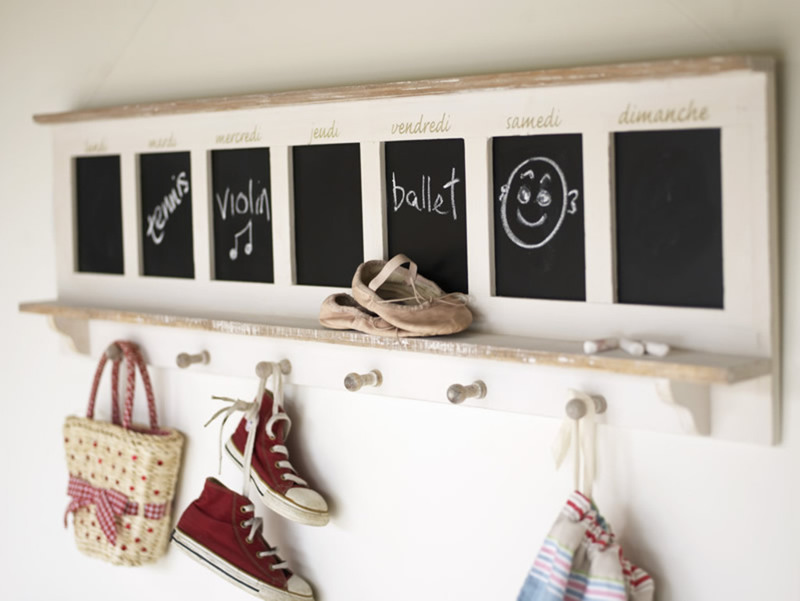 If in a nursery you can use a blackboard to draw simple shapes or animals to be discovered by your baby at an early age, in a teenager’s room you can use the blackboard for a schedule, a calendar, or to write funny messages making you laugh when beginning a new day.Grown-ups can use this ingenious functional item in the kitchen for the grocery list, or recipes, phone numbers and why not love notes. 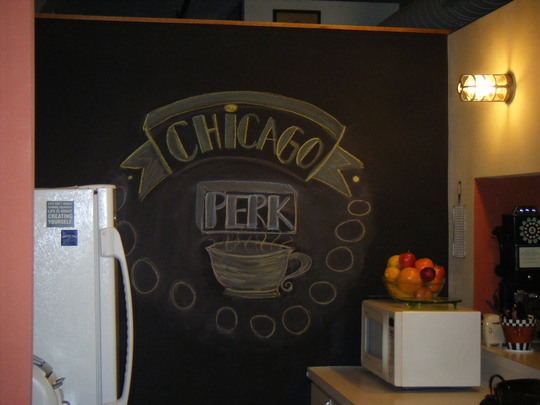 If you have artistic skills you can transform a simple blackboard in a wonderful piece of chalk art. 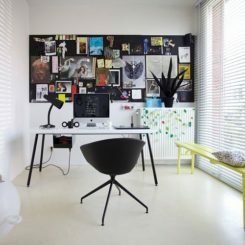 Living in a digital age and surrounded by technology we lose the charm of our childhood, where everything was written down somewhere and we all remembered the phone number of our friends. 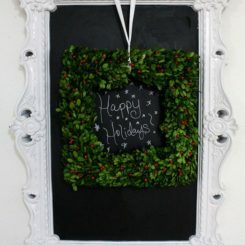 As I was saying the main idea in using blackboards around our daily duties and activities is to combine something useful that can easily change into something funny, encouraging creativity and thinking out of the box. 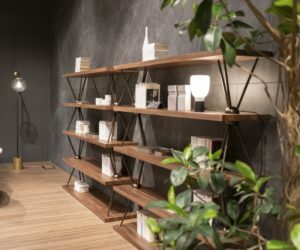 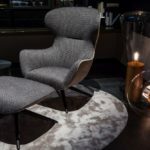 A great way to keep these object at hand is to integrate them in furniture, tables, beds or other accessories in our office for example. 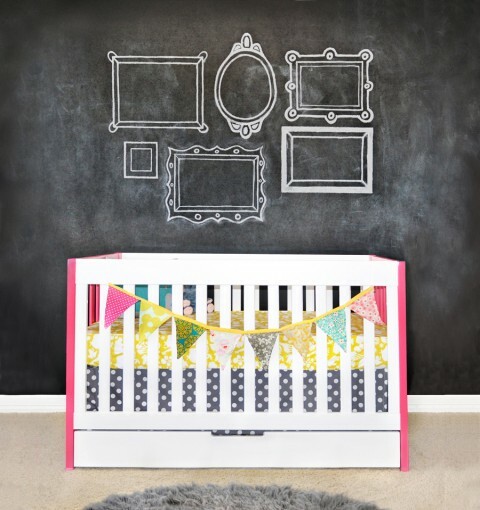 We can always stay organized with a chalkboard calendar were we can write on 7 individual areas representing the weekdays things ranging from birthdays , the weekly schedule or a doctor’s appointment. 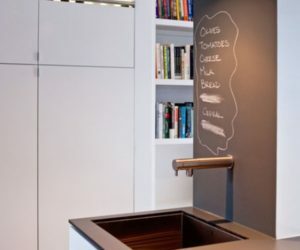 A way to enhance its functionality is to combined it with a hanger and place it near the front door so you can easily see what’s going on for the entire week. 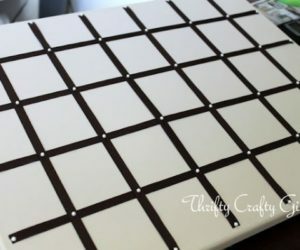 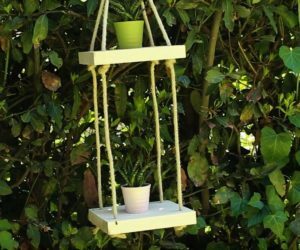 It is not hard and it’s a great idea for a DIY project. 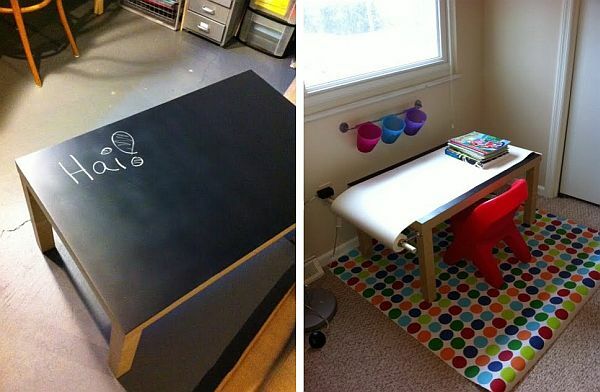 Take this for instance, a kid’s bed that has been transformed probably by its mother into a fun space. 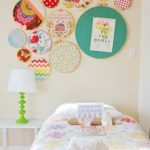 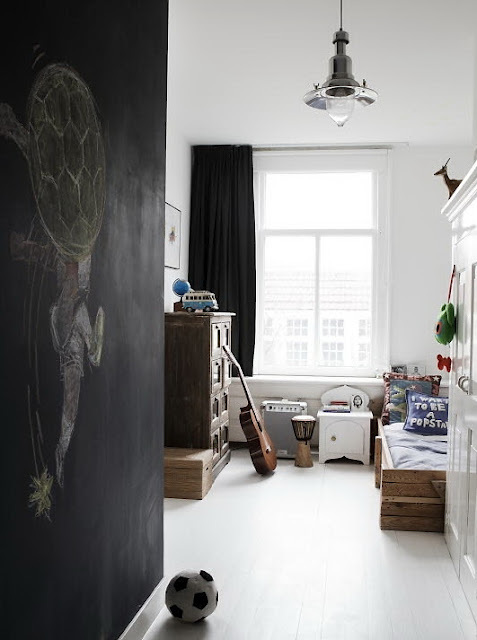 With some chalkboard paint spayed on the bed she created where the kid can express itself. 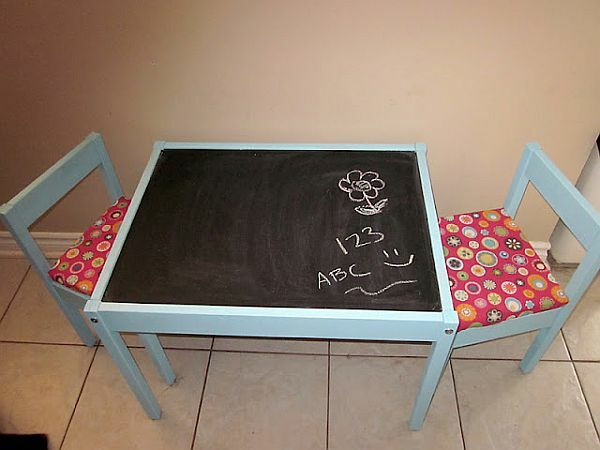 Another piece of furniture designed especially for children entertainment is this simple table and chairs. 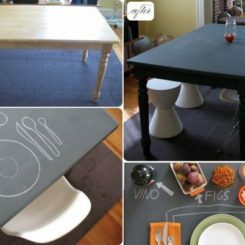 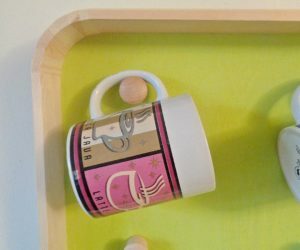 A DIY project that usually involves taking a normal table and transforming it in a nice chalkboard tables with simple tools and spray paint. 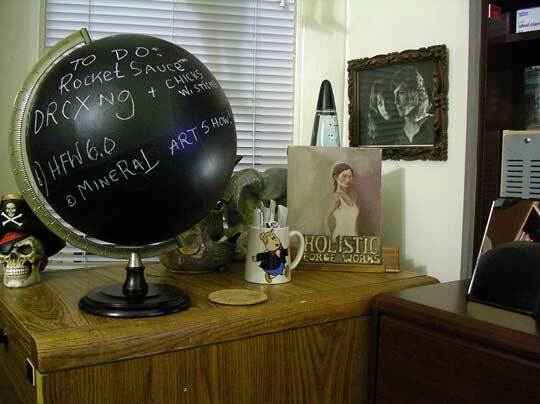 It’s amazing how the simplest hacks can have the greatest results. 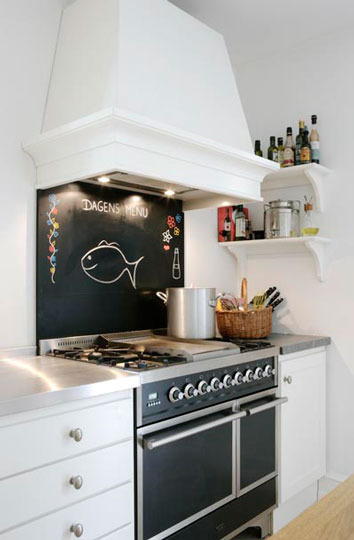 Probably the next place where a blackboard is really useful except around kids is in the kitchen. 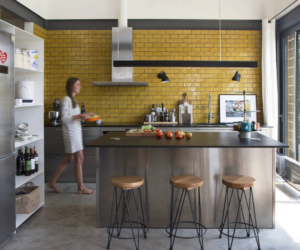 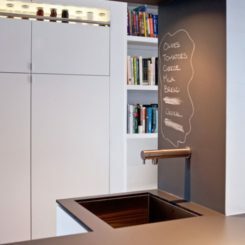 Let’s face it, most of us spend a lot of time in the kitchen and I don’t see why we can’t make it interesting from another point of view, except the one it was designed for. 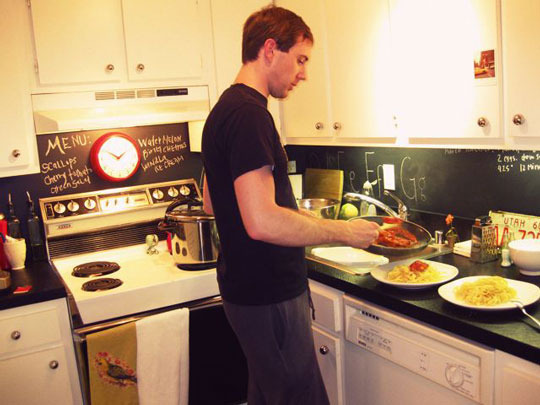 I’m not reinventing the kitchen right now, but what if, we can decide how the space above the stove looks? 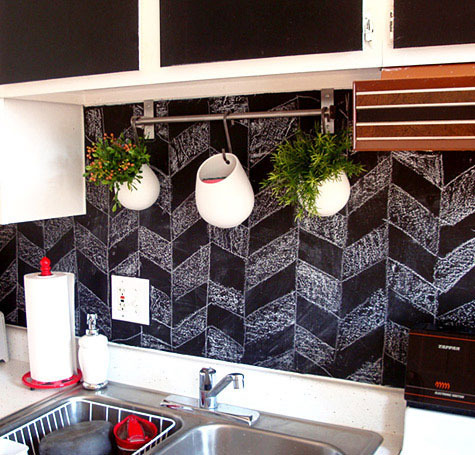 Paint it with some chalkboard spray paint and transform it in a space where you can keep the grocery list, or have a different formal pattern every week. 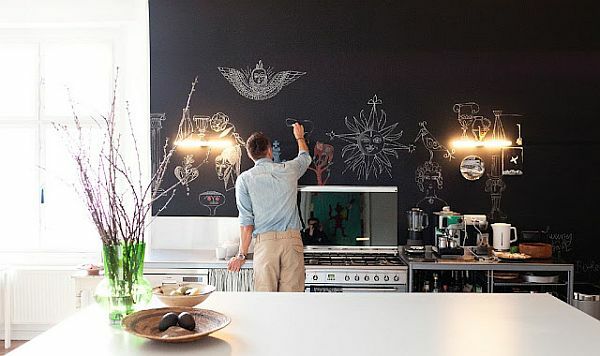 If you have the courage to take this further you can paint the entire wall. 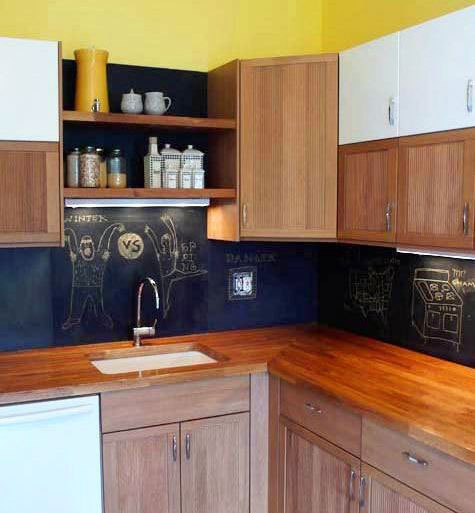 This new place is going to be not only a place for recipes and grocery list, but also a place where art can take any from. 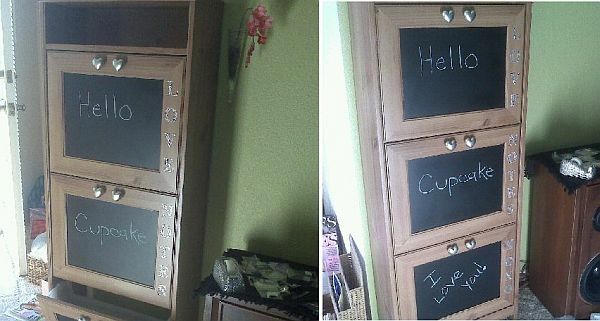 Taking it even further you can draw on cupboards and write on drawers and doors. 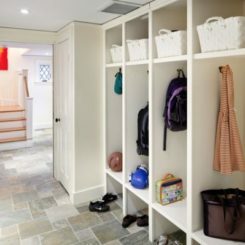 The content of each storage space can be labeled in an original way. 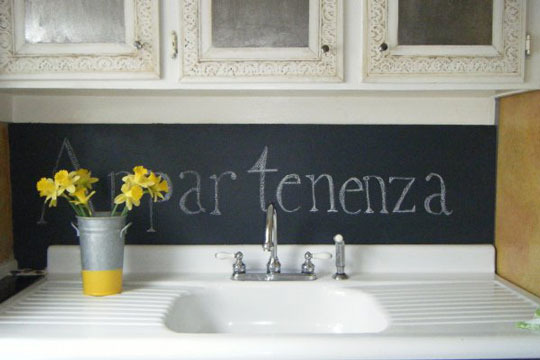 Thanks to its nature, a chalkboard is from the start a decorative object and not by itself, but by its content. 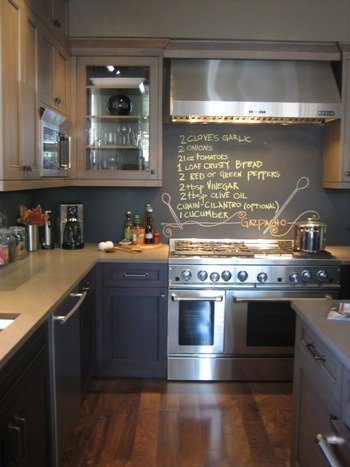 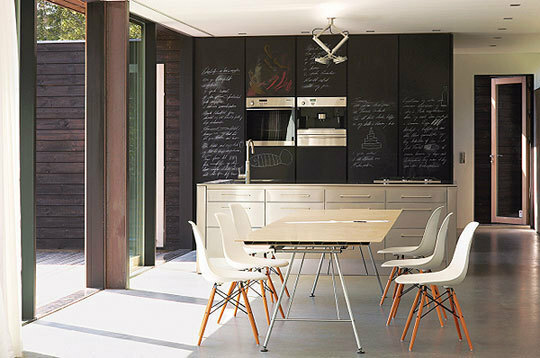 We can always change the face of any room with a single focal point, why not use the chalkboard to do the same thing? 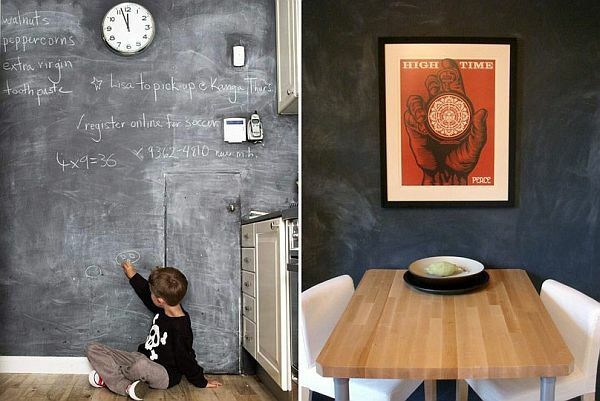 A chalkboard embedded in a wall is nothing new, neither a room divider. 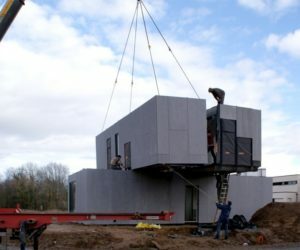 But the interesting fact is that these projects proves that people are not satisfied with the standard products offered by the companies and they are always in pursuit of the things that suit them the best, and most of all if they don’t find it, they design and build by themselves the objects they need. 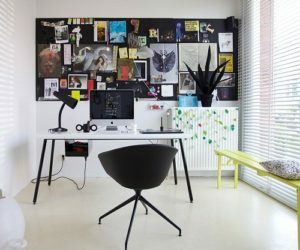 This is good because the spaces we live in, are personal and if something doesn’t fit our taste or requirements make us feel uncomfortable. 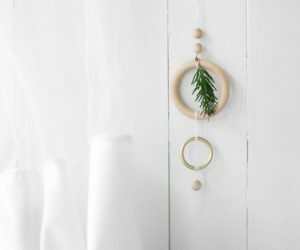 That is why is important to find only the things that suit us, and of course to make it yourself if you have the possibility. 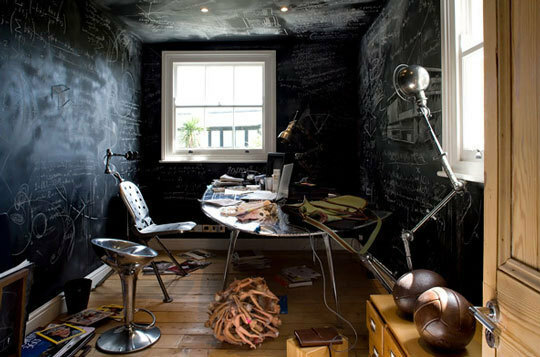 If you’re a person who likes dynamism and you get bored quickly having a blackboard wall will help you in that matter. 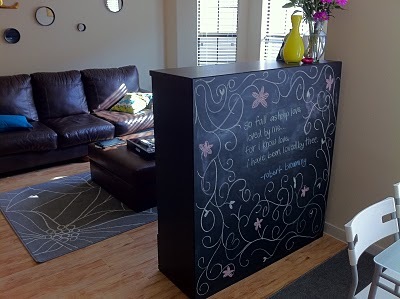 Creative drawings of messages can create continuously the feeling of a new environment. 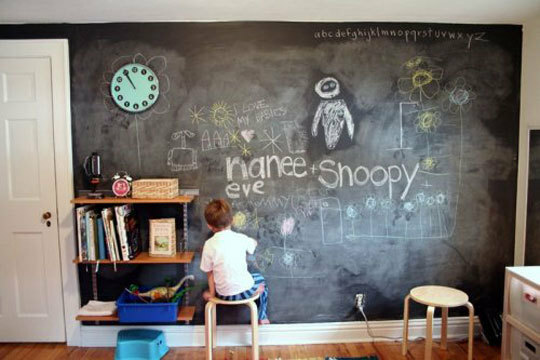 Chalk, can be used in a large variety of colors and the only thing standing between us and a fine decorative piece is our imagination. 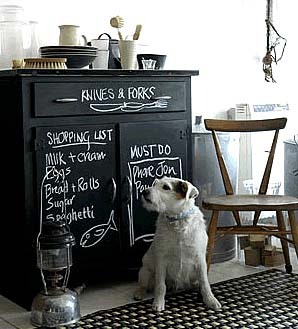 Whatever the place and purpose the blackboard will never disappoint you, by having a low battery or enough memory, not to mention that it brings back nostalgic feelings and memories as well as a cool vintage look.